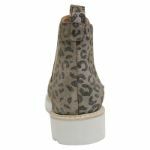 There is something a little bit wild about silver ocelot and that’s why Tambela by Mollini should be your next shoe adventure! 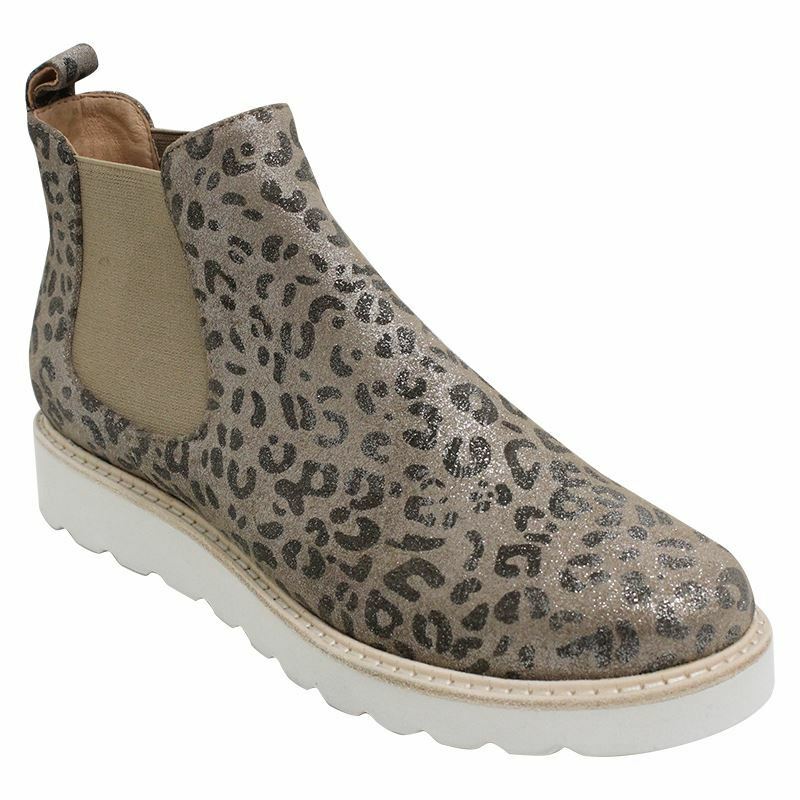 The soft leather upper, foam wedge heel and padded inner sole makes Tambela a dream to wear! 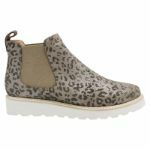 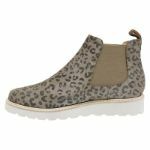 It’s perfect ankle boot to take travelling, as it is super light and super stylish. Pair Tambela with jeans or a skirt and never want to take them off!